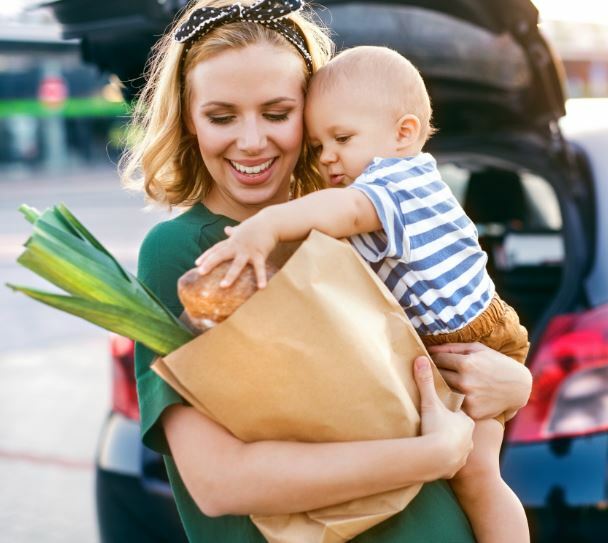 Enter now the Parent Life Network Contest, in it, you get the opportunity to Win $1,000 in gas and groceries from AIR MILES. To enter you have to be a member of both Parent Life Network and the Airmiles Collector program, to join the Airmiles program click here, then visit the contest web page and sign in or sign up to your PLN’s account and follow the on-screen instructions to enter and submit your Airmiles Collector number. Contest ends on December 31, 2019. Winner will be selected by random draw from all eligible entries. The winner will get a $1,000 gas and groceries gift card. The Parent Life Network Contest begins on March 20, 2019 and ends on December 31, 2019. Winner will be drawn on January 2, 2020. He/she will be contacted by email.